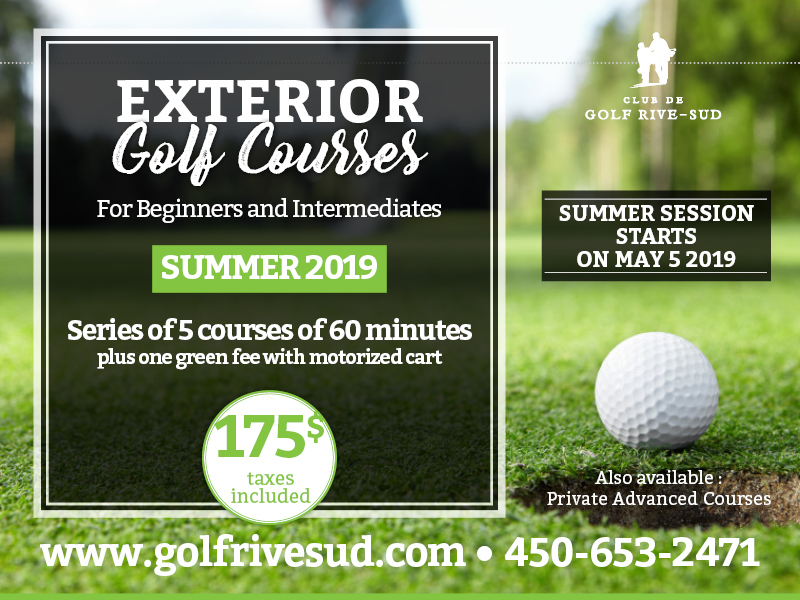 The first in Quebec to set up an indoor golf school nearly twenty-five years ago, by 2005, the Rive-Sud Golf Club had trained more than 15,000 people.  The Rive-Sud Golf Club’s reputation in the region was built on the quality instruction provided by certified instructors and on the school’s unparalleled facilities. Certified Professionals with over 30 years of experience: Jacques Bricault, Tom Bissegger. On site at Club de golf Rive-Sud during the summer and inside the clubhouse during the winter. These lessons, given once a week, will help you learn what you need to know and acquire the basic techniques to play the game in the required time. You will learn how to position your hands and body, the mechanics of the golf swing, and all about clubs: woods, irons, pitching wedges, sand wedges, and putters. A lesson on rules, etiquette, and handicaps is also included. Les camps pour juniors sont une excellente façon d’initier les jeunes au golf. En plus d’apprendre la base sous forme de leçons et concours, ils vont jouer tous les jours sous la surveillance du moniteur. C’est donc une bonne initiation pour débuter sa carrière. Les camps incluent des parties, des cliniques, des concours d’habiletés et les collations au moment des pauses! Available for all participants of Junior Activities. 5 baskets of ball FREE !